When it comes to dining out, choosing a spot is more visually important than ever. We hunt through search engines and social media for a glimpse of the food, drinks and ambience that restaurants offer. At Dishtag, we’re fostering this curiosity for new culinary experiences in Hong Kong by providing visual menus of restaurant dishes through our app and website. With the first month of the year coming to a close, we’ve been observing what Dishtaggers (Dishtag users) have been searching in the Discover Dishes section of our website, and they couldn’t be more similar to what we have had on our minds all month. 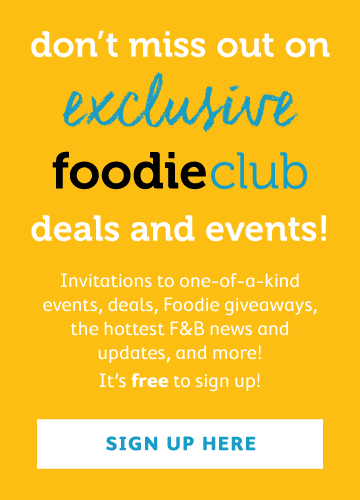 Take a look at the favourite dishes, restaurants and news for January on Dishtag. 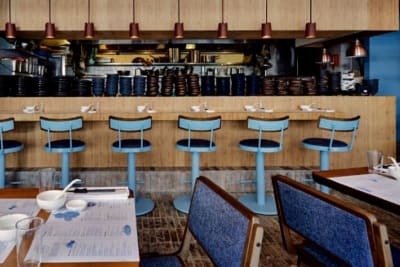 Located in the hip district of St Francis Yard, Wanchai, Middle Eastern–Med restaurant FRANCIS has made the list for one of its special dishes, chicken schnitzel. Austrian in origin, schnitzel made its way to Israel through European Jewish immigrants and is now a popular dish throughout the country. Dishtaggers probably first fell in love with the golden crust coating the tender chicken (what’s not to like about fried chicken? 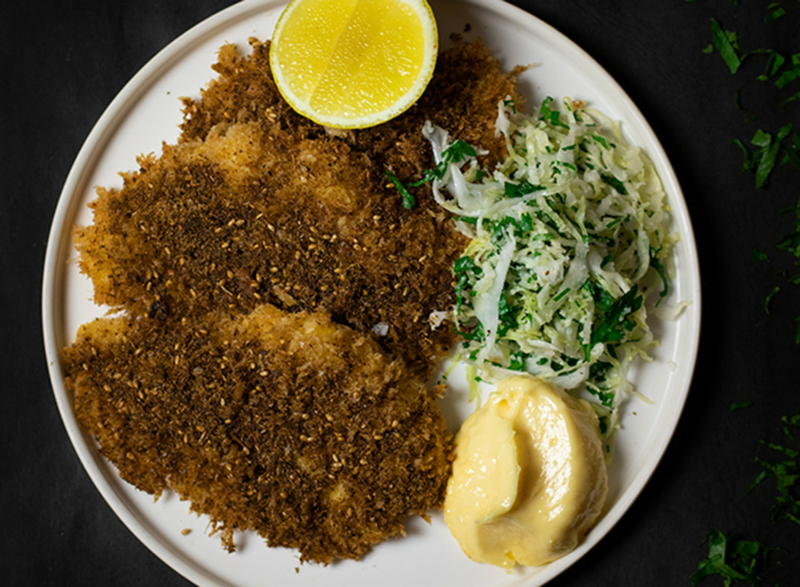 ), but we think they’ll fall head over heels once they taste the schnitzel with its zesty topping of za’atar and smear of earthy homemade aioli. 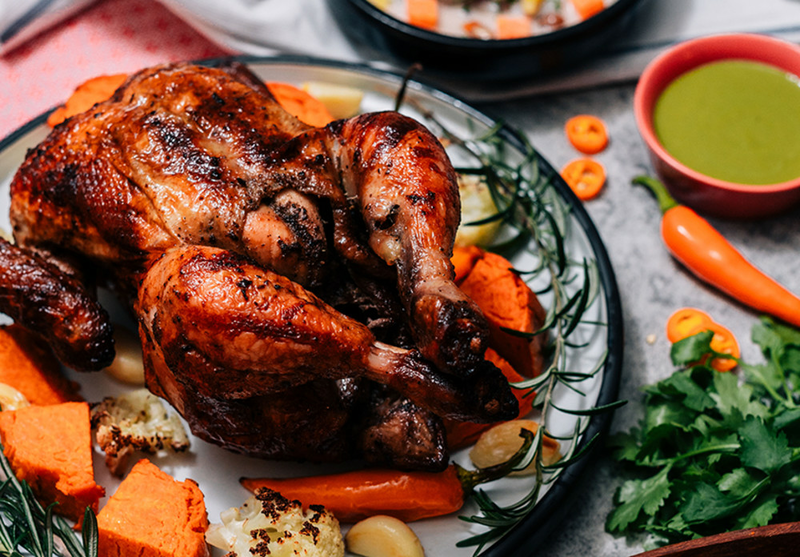 South American cuisine is getting hotter and hotter in Hong Kong, and recently joining the trend is Peruvian rotisserie joint Chullschick in Central. Their sumptuous pollo a la brasa is a favourite on Dishtag – chicken marinated in dark beer and spices for two days and roasted until the meat is juicy and coated with a crisp and flavourful skin. It’s a perfect takeaway treat for dinners at home or potlucks (or enjoyed at the restaurant while admiring its Instagrammable wall). 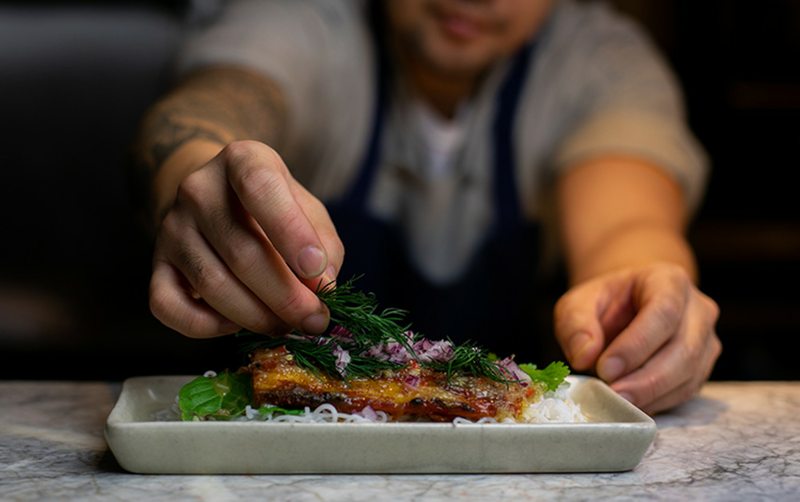 Bread by day, beast by night, Bread & Beast have recently unleashed a monster of a concept called KONG by Bread & Beast, serving a menu of creatively reinterpreted Chinese dishes in the evening. 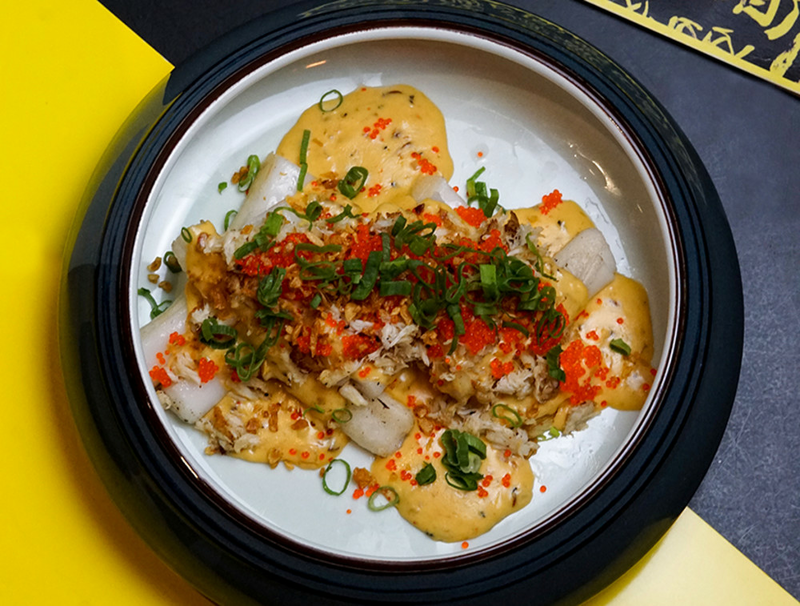 With interesting flavour combos and an innovative use of traditional ingredients, Bread & Beast’s visual menu was the destination for those who were curious and wanted to scope out the likes of the shelter crab cheesy cheung fan and KFC (KONG fried chicken). Following the Christmas holidays, it seems Dishtaggers wanted to lighten things up, with keywords “healthy” and “salad” became more popular than ever. Reigning the search was this colourful caprese salad by Fishteria. 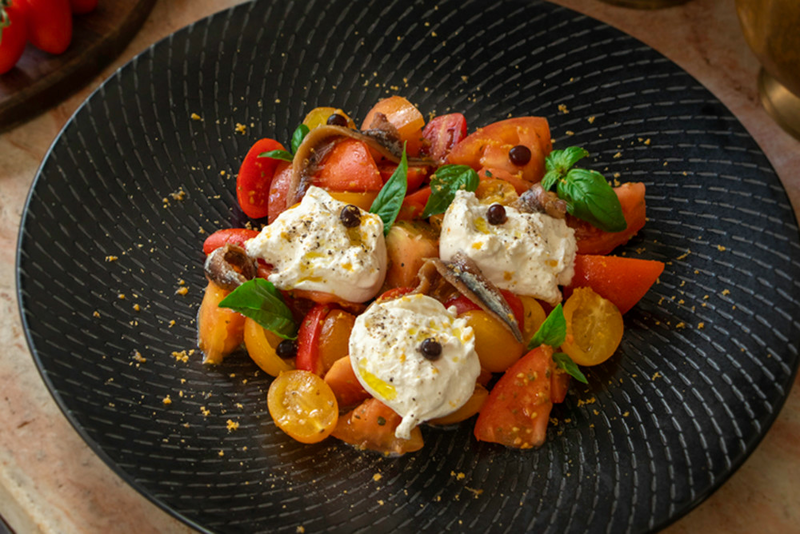 Of course, the restaurant’s take on the classic salad with sweet heirloom tomatoes, mozzarella and basil has a twist. We think what drew in people the most was the fact that it’s topped with three umami bombs – sardines, anchovies and a sprinkling of bottarga – adding excitement to healthy eating. Hot, cold, hazy, repeat. Hong Kong’s weather this January has been fickle. One thing that has remained constant was the search for dessert. Always with space for more, our audience took to the visual menus on Dishtag searching for sweets, and Lifetastic’s layer cake was a favourite of many. 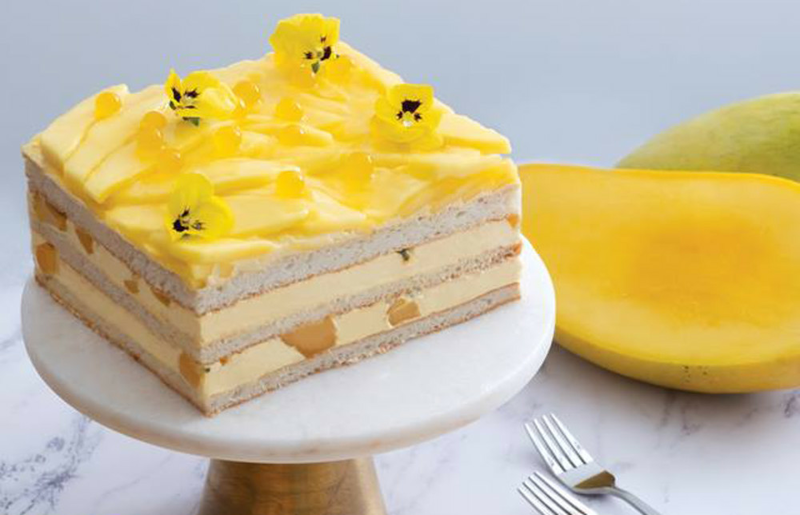 The brightness of the mango and passion fruit give off the tropical cheer we need during this dreary season, and who doesn’t love layers of fresh cream and a light sponge cake? 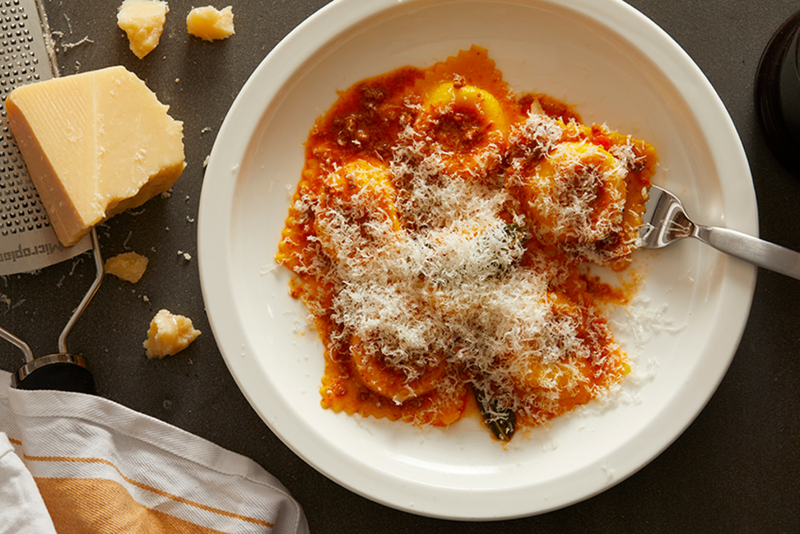 If there’s one thing we can all agree on at Dishtag, it’s that there’s no going back from fresh pasta once you’ve tasted some. Dishtaggers seem to agree as Pici makes the list of one of the most clicked restaurants. Known for making fresh pasta each day, Pici is a great option for those who want to sink their teeth into the good stuff. From classic lasagne, to ear-shaped orecchiette, to ravioli, their wide selection of pasta never fails to delight the carb lover in us. Move over, boozy brunch – breakfast is here! Commissary’s runny honey pancakes were a sensation amongst Dishtaggers this month. 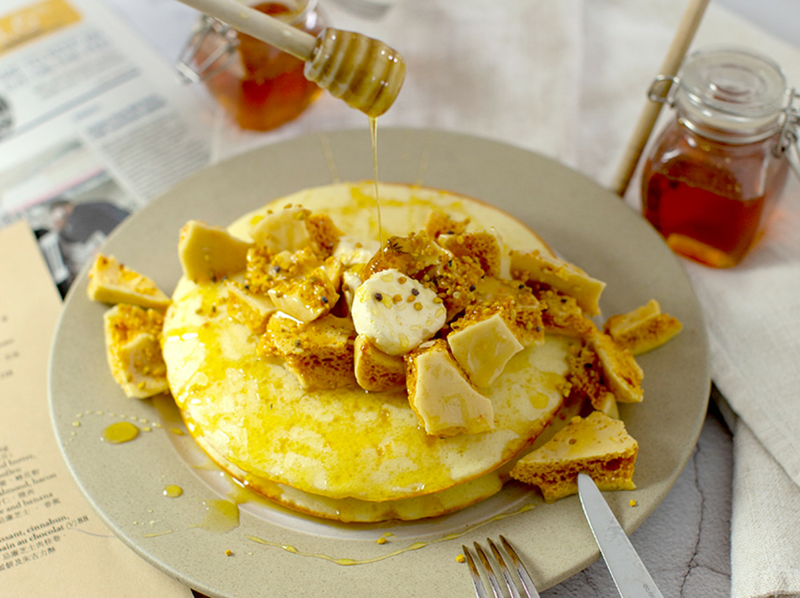 These golden stacks are topped with crunchy honeycomb and bee pollen maple butter, upping the ante of this humble American breakfast staple. These are the kind of layers we like to dive into on a weekend morning. 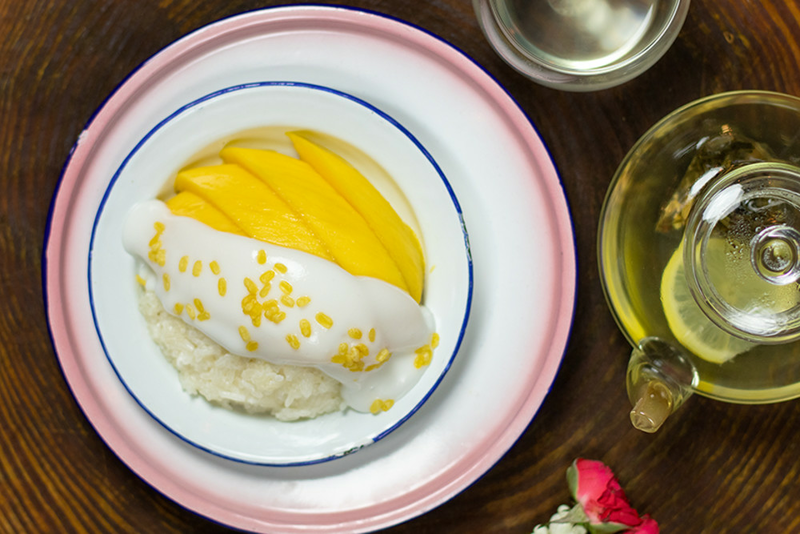 Another hit in the realm of desserts this month was Chachawan’s delicious mango sticky rice (khao niaw mamuang). Nothing compares to the contrasting elements of this dessert – the creamy, coconutty rice balances the slight tartness of the mango, while the sticky grains complement the juiciness of the tropical fruit. Not as decadent as other desserts, Chachawan’s mango sticky rice is a refreshing way to end an extremely spicy meal at this Isaan Thai restaurant. 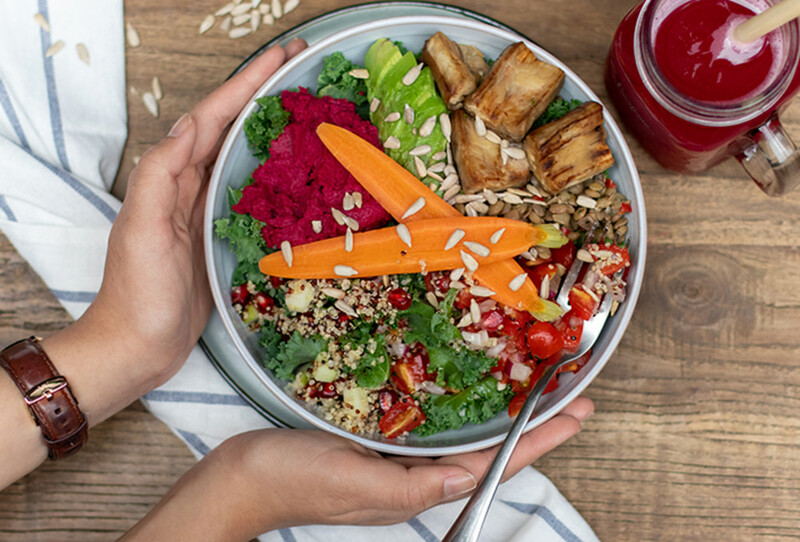 The dawn of the new year sparked a worldwide discussion on the food trends to watch in 2019, including healthy buzzwords like “plant based” and “organic”. It’s no surprise that restaurant Locofama was well searched by our audience. Dishtag’s interview with Fama Group co-founder Larry Tang was a hit with readers as well. Four years from starting Locofama, Larry has created an ecosystem of health and wellness that benefits the entire community, from foodie to farmer. Dishtaggers were keen to know what’s next for this incredible team of pioneers. 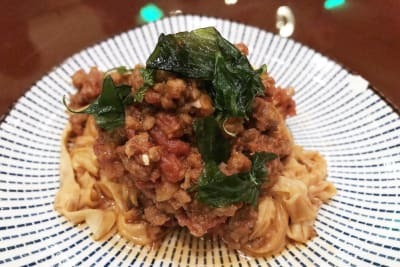 Being total foodies, Dishtaggers were thrilled to catch a glimpse of our teaser for this year’s Taste of Hong Kong, which will be held from 21–24 March along Central Harbourfront. Taste of Hong Kong is an annual outdoor festival featuring some of Hong Kong’s hottest restaurants, where foodies can sample each eatery’s menu of four dishes, one being an exclusive dish available only for those four days. The dishes at the festival will soon be available on a visual menu to help foodies like you to plan out your Taste eating experience. Stay tuned for the visual menu of Taste of Hong Kong 2019 on Dishtag!